A cohesive team that brings experience, innovation and expertise. 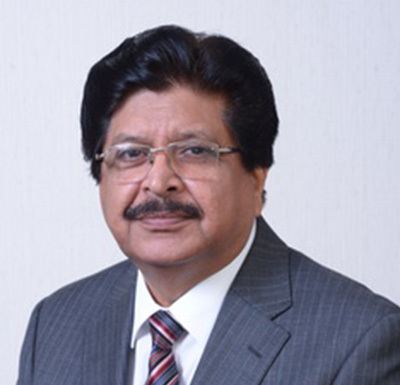 Mr. Shaikh brings with him more than thirty years of diversified experience in Project Management & Civil Engineering, Corporate Finance, Credit Administration, Human Resource Management and General Administration. Mr. Shaikh worked as an engineer for ten years in Saudi Arabia before joining Saudi Pak Industrial & Agricultural Investment Company in Islamabad. He remained with the Company for twenty years and was a key member of the senior management team involved in all strategic business decisions. He represented SAPICO on the boards of various manufacturing and service sector companies. Amongst other, these included Saudi Pak Commercial Bank, Saudi Pak Insurance Company, Fecto Cement Co. Ltd. and Japan Power Generation Co. Ltd.
Mr. Hafeez is an fellow member of the Institute of Chartered Accountants of Pakistan. His work experience of eleven years is in Management of Corporate Affairs, Taxation and Audit. Mr. Hafeez started his career from Ford Rhodes Sidat Hyder specializing in Audit and Tax within the financial services sector. He worked for two years at Industrial Development Bank of Pakistan where his major assignment was restructuring the Company’s Balance Sheet to facilitate new equity injection. He was associated with Pak Oman Group for three years in senior roles in Finance and Compliance and was a key member of the team responsible for establishment of Pak Oman Microfinance Bank (POMB). Mr. Hafeez subsequently headed the Finance and Treasury departments in POMB. He has been affiliated with Pak Brunei since inception. Mrs. Arjumand Qazi has joined Pak-Brunei Investment Company Limited as Group Head Corporate and SME Banking Group. Mrs. Qazi was associated with SME Leasing Limited as a Director on the Board since its inception in 2002. She was entrusted with the responsibility to head SME Leasing Limited as Chief Executive Officer in October 2007 where she remained till June 2012. She brings with her 26 years of diversified experience in the financial sector i.e. National Development Finance Corporation, ORIX Investment Bank Pakistan, SME Leasing Limited as well as with the trade and industry giving her expertise in enterprise development. 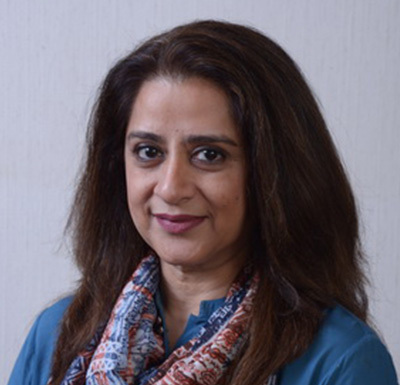 Mrs. Qazi holds a degree in Law and in Commerce from Karachi University and is a Diplomaed Associate of the Institute of Bankers in Pakistan (DAIBP). She is the founder and board member of various financial and social enterprises and has in-depth experience in establishing, acquiring, turn-around and sale of small and medium enterprises. She is Executive Committee member of FPCCI and Permanent Representative on Economic Cooperation Organization-Women Entrepreneurs Council (ECO-WEC) from Pakistan. 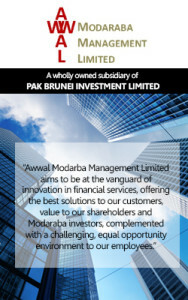 Mr. Ahmed Ateeq re-joined Pak Brunei Investment Company after successfully divesting a majority stake in Primus Investment Management Limited (PIML), previously a wholly owned subsidiary of Pak Brunei Investment Company. Prior to that he was deputed as the Chief Executive Officer at PIML when it was established in 2011. Under his leadership, PIML was able to build a solid business and achieved substantial growth through increased fund offerings and expansion in assets under management. In a short span, PIML also attracted some prestigious accolades including Top-100 Fastest Growing Company award from All World Network, an affiliate of Massachusetts Institute of Technology. 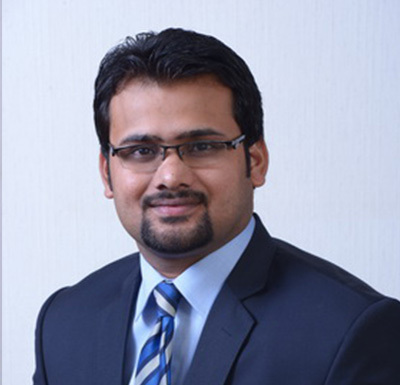 Mr. Ateeq brings with him wide-ranging experience in Treasury, Capital Markets and Investment Banking. He has previously held senior management positions at Pak Oman Investment Company Limited and in Jahangir Siddiqui & Company Limited and ABN Amro Bank in Pakistan. Mr. Ateeq’s areas of expertise include both debt and capital markets where he has a rich experience of developing distribution networks, transaction structuring and market making services. Mr. Ateeq has also been honored with CEO Excellence Award for his management skills by British Asian Culture Business Milestones and selected as Top 100 Business leaders of Pakistan at the CEO Summit. He is also serving as a director on the boards of Awwal Modaraba Management Company Limited and Primus Investment Management Limited. Mr. Ateeq holds an MBA and have done advance studies in Corporate Governance and Strategic Management from Harvard Kennedy School of Public Policy and Government. 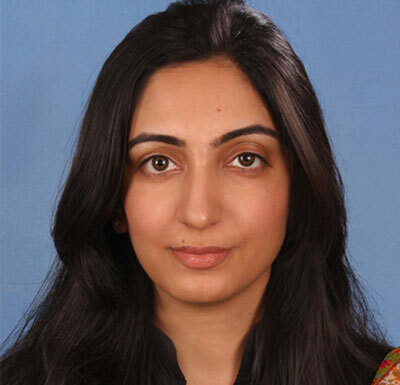 Ms. Iqra Sajjad is an associate member of the Institute of Chartered Accountants of Pakistan. 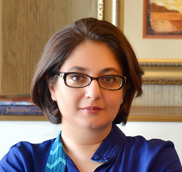 She started her career from KPMG Taseer Hadi & Co., Pakistan specializing in Audit and Assurance Services in financial services sector including commercial and investment banks, NBFCs and mutual funds. Her seven years of working experience include statutory and financial audits, reviews and other engagements of reputable multinational and local organizations. 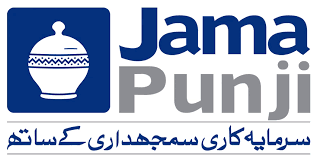 Prior to joining Pak Brunei Investment Company, she has been associated with Saudi Pak Leasing Company Limited as its CFO and Company Secretary and Institute of Chartered Accountants of Pakistan in the capacity of Head of Membership Affairs. Mr. Khan has over 11 years of diversified experience of Portfolio Management, Fundamental Research and Advanced Technical Analysis and has been working on the Capital Markets desk at Pak Brunei since 2007. Besides outperforming benchmark indices in one of the most exciting frontier markets, his disciplined trading approach has resulted in a consistent and risk-adjusted performance record. Mr. Khan has also worked with Advisory & Strategic Investments Group on Mergers & Acquisitions transactions as well as on various due diligence exercises. 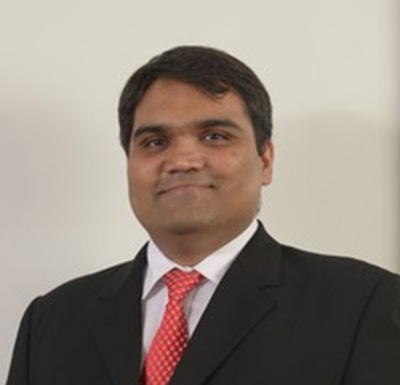 Mr. Khan holds a graduate degree in Computer Science with Masters in Business Administration (Finance) from University of Karachi. 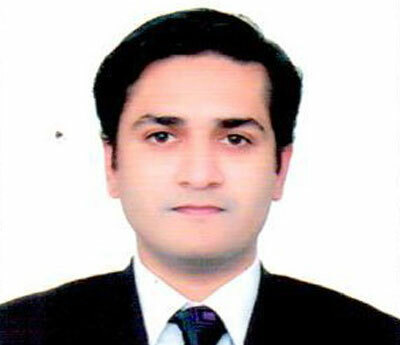 He is the first investment manager to have attained the Chartered Market Technician (CMT) designation in Pakistan. He is a governing member of the Society of Technical Analysts Pakistan (STAP) and a permanent member of Market Technician Association (MTA), USA. Mr. Khan is a candidate for CFA Level II and also completed specialization in Business and Financial Modeling from The Wharton School, University of Pennsylvania, USA. 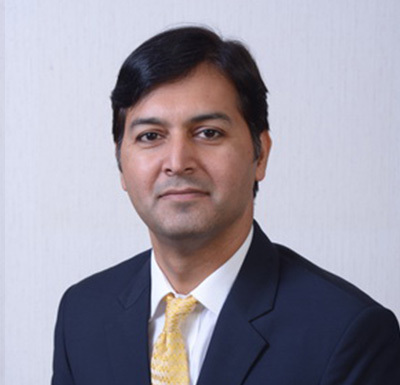 Mr Mobin Siddiqui is an associate member of Institute of Chartered Accountant of Pakistan and a fellow member of Association of Chartered Certified Accountants. He started his career with Ernst & Young Ford Rhodes specializing in audit and assurance services in financial sector including commercial and investment banks, NBFC’s and mutual funds. He has also worked in Abu Dhabi and London offices of Ernst and Young. His twelve years of working experience include statutory and internal audit, reviews and other assignments of reputable multinational and local financial institutions. Prior to joining Pak Brunei Investment Company, he was associated with KPMG Bahrain as Deputy Manager, Audit and Meezan Bank Limited in the capacity of Vice President, Internal Audit Department. Mr. Abid started his career from Citibank Pakistan in Marketing but moved on to the State Bank of Pakistan where he worked for more than 11 years in various areas including On-Site Inspection & Off-Site Supervision of Banks and DFIs. His assignments involved annual inspections of Commercial Banks, DFIs and Exchange Companies as well as more specialized and specific investigations. At Banking Supervision Department, Mr. Abid also managed the ADB assisted Microfinance Sector Development Project. Mr. Sultan holds a Masters degree in Business Administration from IBA, Karachi. He is also an associate member of the Institute of Bankers, Pakistan. Ms. Paracha brings over 13 years of risk management experience to PBIC. She was associated with two reputed foreign commercial banks prior to joining Pak Brunei Investment Company in May 2010 as Head of Credit Risk. 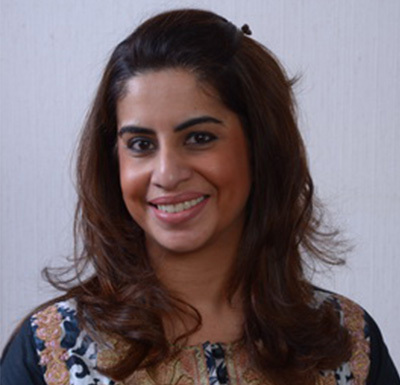 Ms. Paracha started her career as a management trainee in credit risk at ABN AMRO Bank N.V. in 1997. She grew within her role over the 11 years she spent there and was working as the Deputy Country Risk Officer till mid 2008. In her decade long association with ABN AMRO, she received extensive training as well as several opportunities to work on special assignments in Singapore, Hong Kong and the Amsterdam office of the Bank. In July 2008, she joined Barclays Bank in Pakistan as a Commercial Credit Director heading the Sanctioning and Credit Administration departments. She was instrumental in setting up the risk department to support the growth of the corporate portfolio of the bank. Ms. Paracha holds an MBA in Finance from the Institute of Business Administration and was an overall bronze medalist in the MBA year. 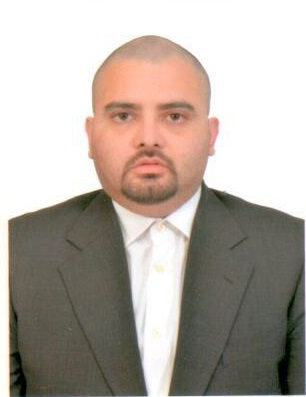 Mr. Fahad Fahim has over 9 years of professional experience in Finance and Risk Management. Mr. Fahad specializes in Market, Operational and Liquidity risk as well as Business Continuity and Disaster planning. 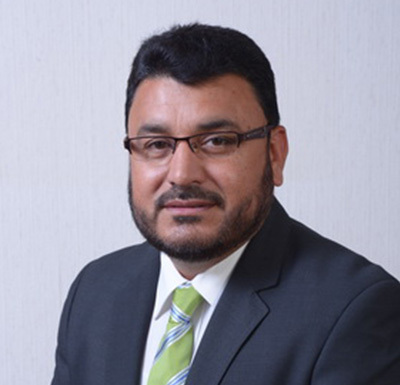 Mr. Fahad holds a Masters degree in Risk Management from Sheffield Business School (UK) and is an associate member of Association of Chartered Certified Accountants. He is also a member of Board of Studies at Institute of Business Management, governing body that approves under graduate and post-graduate curriculum for Risk Management & Actuarial Sciences programs.